The Australian Building Codes Board have released an update to the WMTS-040:2016 waste pipe connection outlet and gratings, separate or integral specification. WaterMark Technical Specification WMTS-040: 2018 Waste pipe connection outlets and gratings, separate or integral was prepared by industry to supersede WaterMark Technical Specification WMTS-040:2016. The objective of this Technical Specification is to enable product certification in accordance with the requirements of the Plumbing Code of Australia (PCA). The revision specifies suitable materials for waste pipe connection outlets and gratings. The WMTAC found WMTS-040 had no materials specified, leaving it open to interpretation. This change means only stainless steel, copper & copper alloys, and some plastics are suitable for use as sanitary drains and gratings. Aluminium, while generally durable and reliable, is unsuited to specific applications due to corrosion susceptibility in stagnant, oxygen-deprived environments. While tolerant to pH values between 4 and 8.5, products such as mortar, cement, concrete, tile glue, grout and bricks can generate highly alkaline solutions up to pH 13. When this solution contacts the aluminium, particularly corners or surface scratches, corrosion can occur. 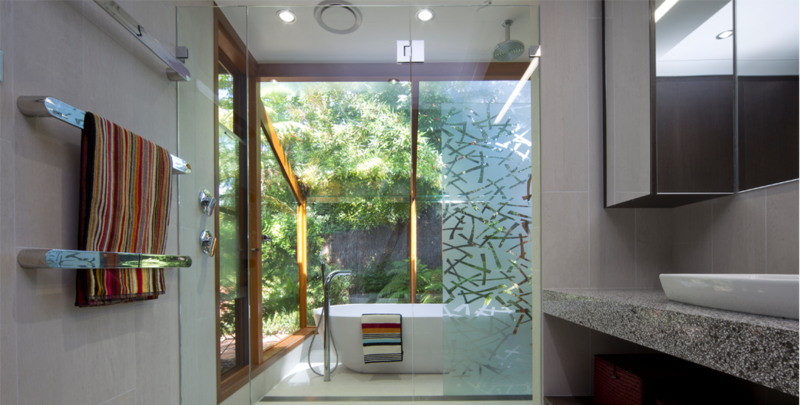 The WMTAC concludes that the use of aluminium should be restricted in its use under WMTS-040, particularly where exposed to wet environments, such as shower recesses and bathroom floors. Build or Renovate your Best Bathroom Yet in 2017!